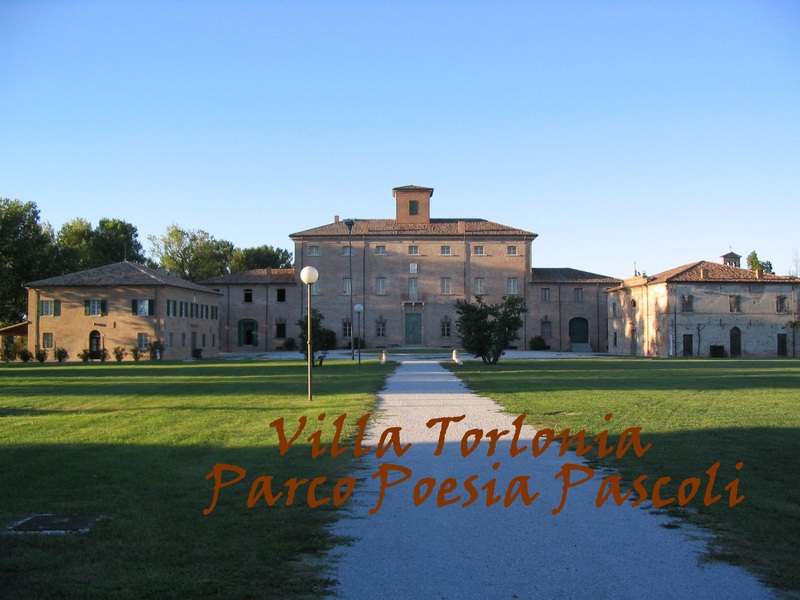 Surrounded by the greenery of Pascoli's countryside and crossed by the historical Rubicone river. Rich of gardens, parks and sports fields, where you can play and rest. 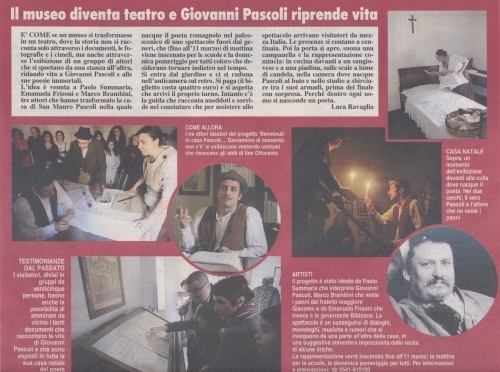 San Mauro is the birthplace of the poet Giovanni Pascoli, join a one-day tour visiting the house where he lived and worked and the tower where he spent his childhood. Conquered by food: delicious blue fish from Adriatic, home-made pasta, and the famous piadina. 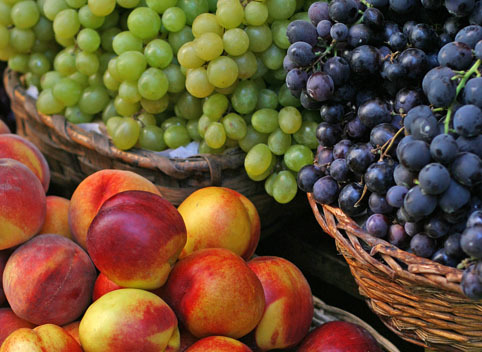 You will taste typical and genuine products of the Rubicone valley. 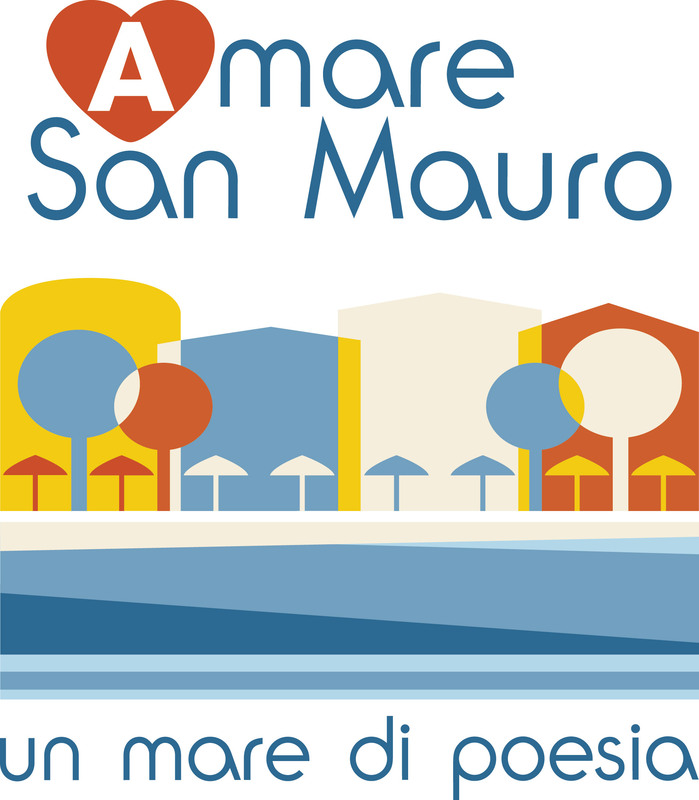 On a beach that reflects Adriatic Sea colors, San Mauro Mare expresses its talent for hospitality: a beautiful and efficient seaside with Lifeguards to watch over you and your children.